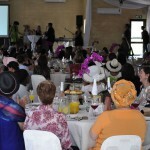 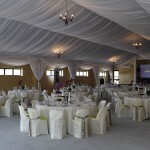 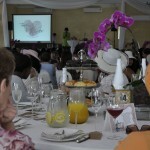 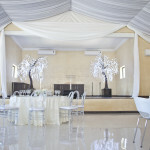 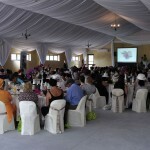 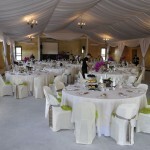 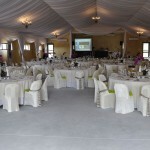 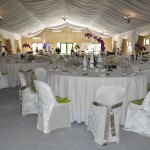 Our venue hall allows for 300 seated guests. 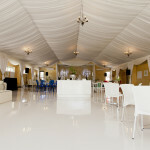 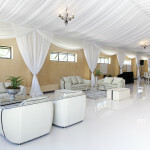 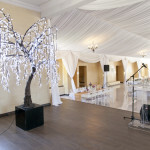 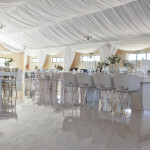 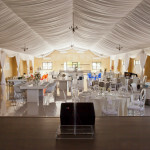 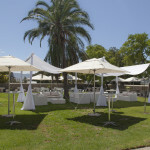 The venue hall is versatile allowing for guest to mingle around the dance floor, a stage for speeches and a band as well as a wonderful indoor out door flow for lovely summer days. 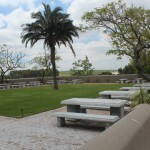 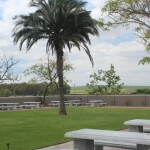 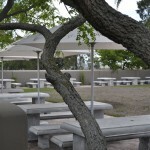 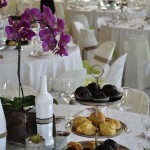 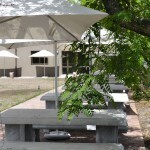 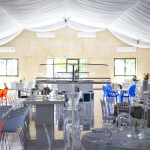 The attached kitchen will facilitate onsite catering for functions. 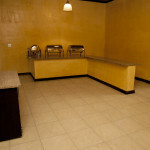 The kitchen is in good proximity to the hall ensuring food is served warm and timeously. 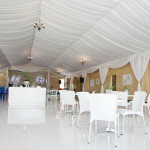 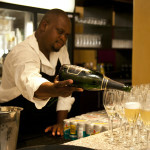 The bar and buffet are attached to hall ensuring ease of access for guests to enjoy themselves within the venue without detracting from the ambiance of the hall. 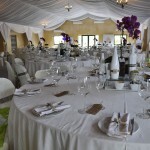 Pricing is variable as tables, chairs, cutlery and crockery may be hired and catering can be structured around our guest’s requirements. 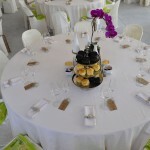 We have our own in-house function planners as well as a wedding cake designer who will gladly meet with you to design the cake for your special day. 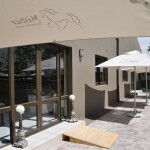 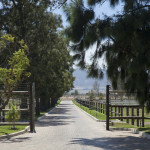 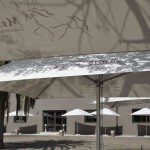 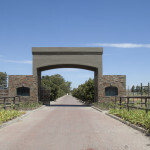 Please contact sally@misticoequestrian.co.za to view the venue or for further enquiries.